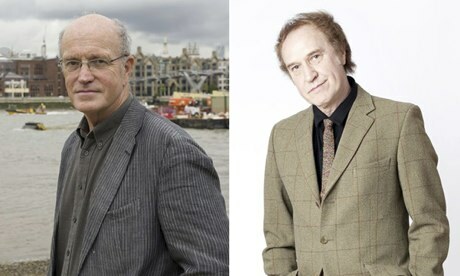 I'm a big fan of Iain Sinclair's work — which I've written about at some length here — and I think Ray Davies is one of the most interesting people in the history of rock-and-roll, for reasons I explain a bit here and here. So how happy was I see see this joint profile of the two of them, focused on their common interest in an imagined America? Really happy.